Some of our favorite celebrity couples have their celebrity relationship out in the open, while others keep them more private. There are many celebrities who keep their personal lives private when it comes to dating, but often they will discuss their dating status, their interest or lack thereof in marriage, celebrity weddings or celebrity engagements. Whether they are ready for a committed relationship or are content being an eligible bachelor(ette), all that matters is if they’re happy! New celebrity couple alert! 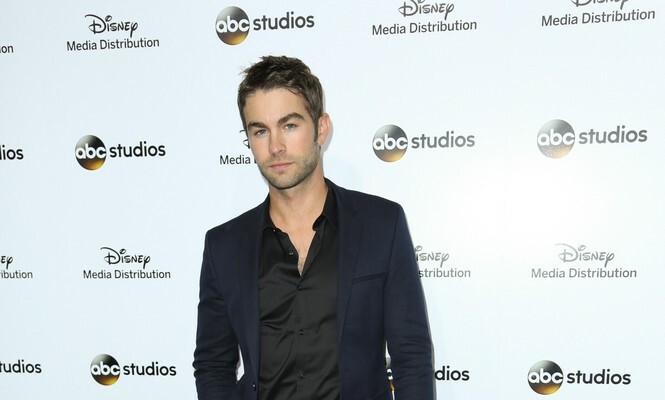 Chace Crawford is dating his Blood and Oil costar Rebecca Rittenhouse. According to UsMagazine.com, the Gossip Girl alum brought in his 30th birthday with a special lady by his side. An insider says that Rittenhouse was by his side the whole night. 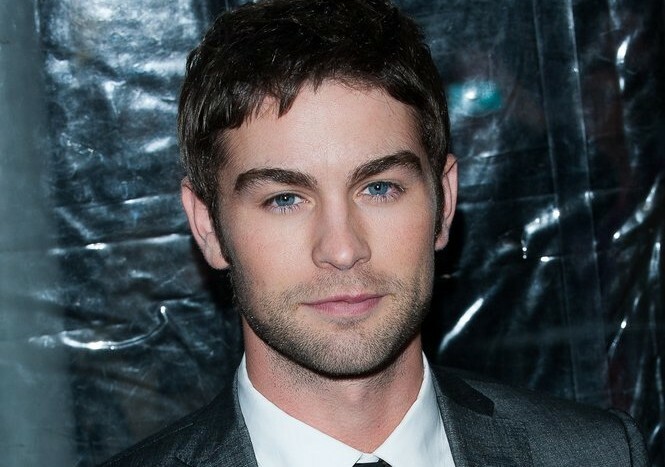 The actor celebrated the big 3-0 at the London Hotel in West Hollywood California. Some partygoers were celebrity exes, Ed Westwick and Jessica Szhor, sister Candace Romo, Zelda Williams, JC Chasez, and Caroline Wozniacki. 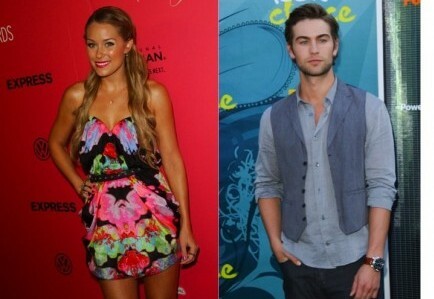 Rebecca and Chace are a fairly new celebrity couple and are not serious yet, but it seems that they do have some serious chemistry! Could there be some new celebrity love in the air? Celebrity news is getting juicy! What are some factors to consider before dating a co-worker? …For more celebrity news, click here! 5 Hot Celebrity Bachelors: Will They Ever Settle Down? The ultimate celebrity bachelor and twice-named Sexiest Man Alive George Clooney has been dating model and Dancing with the Stars contestant Stacy Keibler for almost two years now. Is he thinking about settling down again? With that silver fox off the market, we thought it was time to come up with a list of those hot guys who are still bachelors. So ladies, pay attention — you still have a chance with one of these famous faces! …On the edge of your seat? Be sure to read more! How do you know when to make your relationship public? Is it OK to date around? Pro football player and infamous celebrity dater Tony Romo is officially off the market, according to E! Online. Romo and Candice Crawford, his girlfriend of a year and a half, wed in Dallas last weekend. The Dallas Cowboy proposed to Crawford on December 16th, her 24th birthday. Candice Crawford is a former beauty queen and sports reporter and is also the younger sister of Gossip Girl’s Chace Crawford. Romo has a history of dating beautiful blondes, as he can count Carrie Underwood and Jessica Simpson among his exes. How do you choose a date to propose? How do you incorporate your family into your relationship?